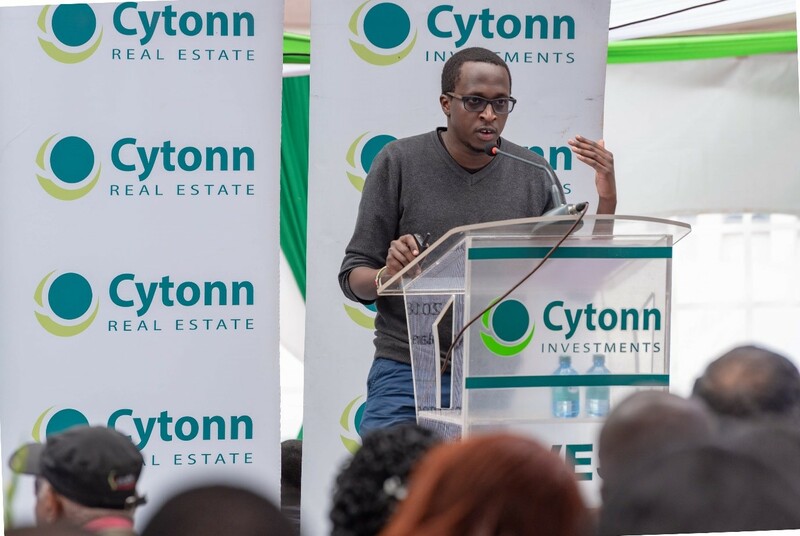 Cytonn held the Q3′ 2018 Company & Market Update at The Ridge in Ridgeways; the event also saw the company reveal The Ridge show houses. 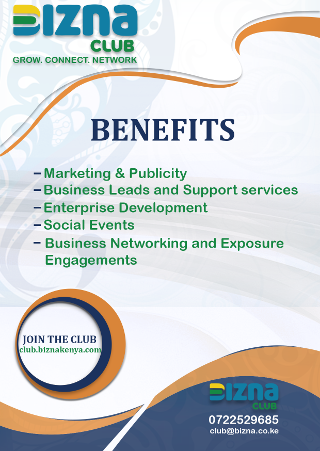 The forum enabled the company to provide updates on what is happening in the investments world and the different investment opportunities available in the market, while also addressing any questions the clients may have pertaining to their investments with Cytonn. The Ridge, a signature development by Cytonn Real Estate, in Ridgeways. 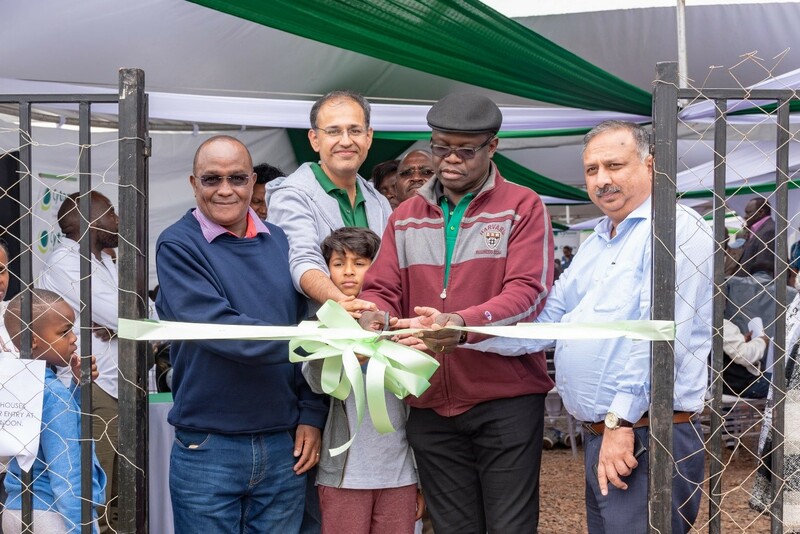 (L-R) David Magu – Board Member, Mt Kenya Regional Office Board; Madhav Bhalla – Board Member Cytonn Investments; Edward Odundo – Board Chair, Cytonn Education Services; Pankaj Tyagi – Head of Cytonn Real Estate cutting the tape to The Ridge Show houses by Cytonn Real Estate. 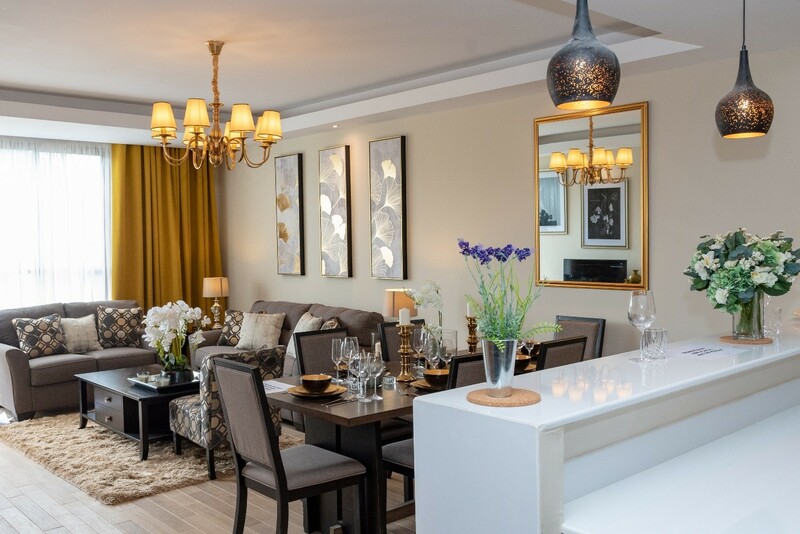 After the update meeting, the attendees got an opportunity to view the show houses for the 3 bd units with studios at The Ridge, Cytonn’s Ksh 14 bn comprehensive mixed-use development in Ridgeways. 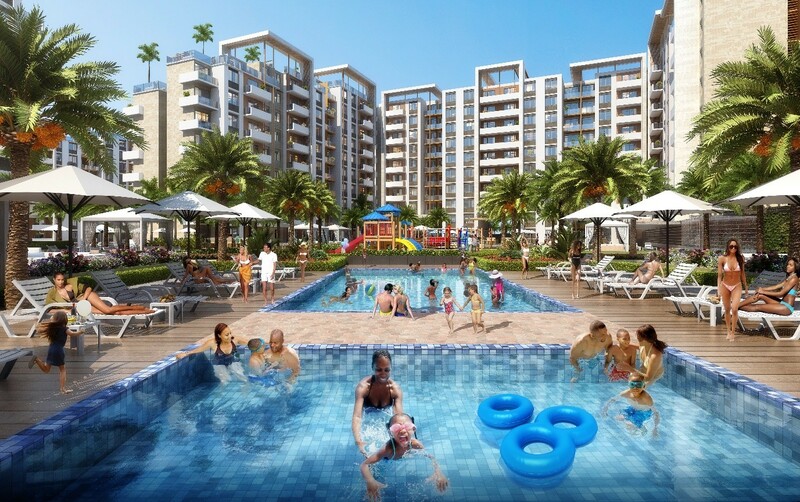 The Ridge is one of the 10 developments that Cytonn is currently developing to deliver high yielding returns for our investing clients and aspirational real estate for our real estate purchasers. A shot of the living room + dining area for the 3 bd Ridge showhouse. Speaking during the forum, John Ndua, an Investment Associate at Cytonn presented Kenya’s economic review, highlighting the various areas that will shape economic growth in 2018. “We maintain a positive outlook on the 2018 macroeconomic environment, supported by Agriculture, Real Estate, Construction, Hospitality and wholesale & retail ”, noted Ndua. Pankaj Tyagi, Cytonn’s Head of Real Estate updated on the progress of various real estate projects by Cytonn Real Estate. These include Amara Ridge in Karen, which is 100% complete and The Alma in Ruaka, which is 67% complete. “We plan to deliver the first phase (Block A, B & G) of The Alma by Q1’2019,” added Pankaj. 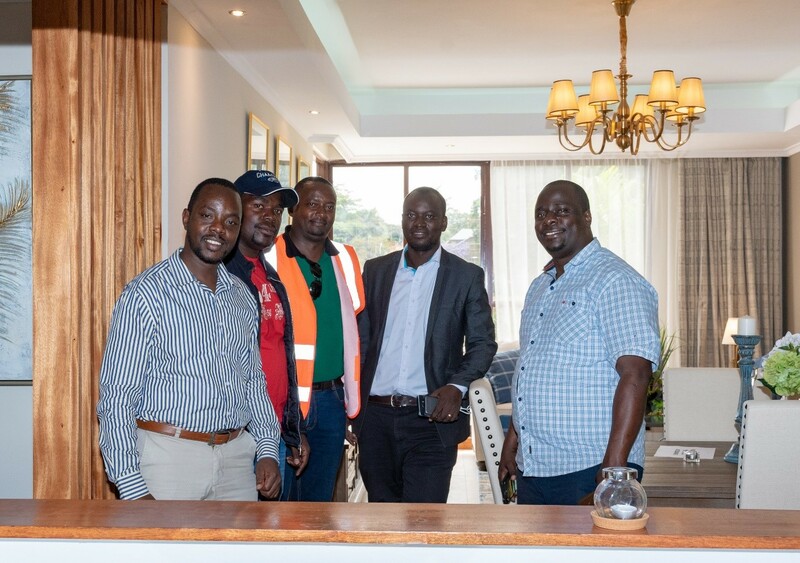 A section of the attendees poses with Gibson Maina, Clerk of Works Associate at Cytonn Investments inside The Ridge show house. “As a Company, we are faced with various risk classes. 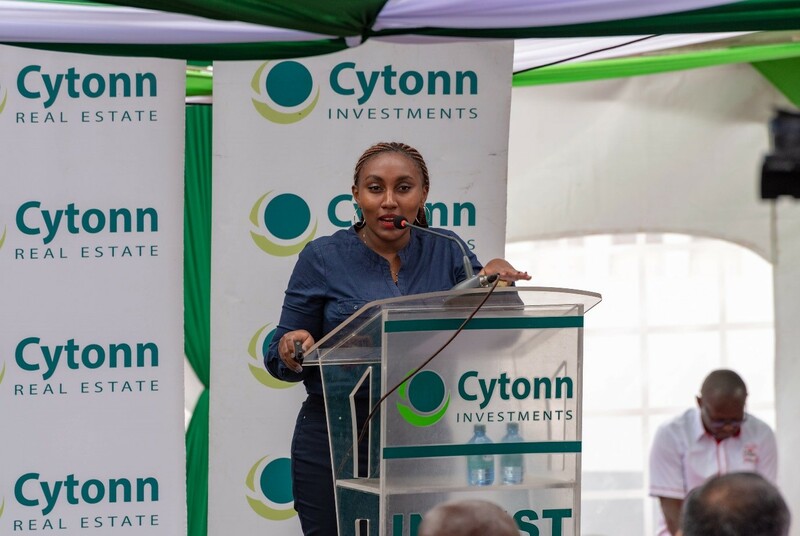 As one may not completely eliminate risk in life, we thus seek to control the same through diversifying our product portfolio, having long term contracts with our partners and adhering to borrowing policies.” – Catherine Mbuthia, Cytonn’s Risk and Compliance Analyst speaking during event. Catherine Mbuthia, Cytonn’s Risk and Compliance Analyst.